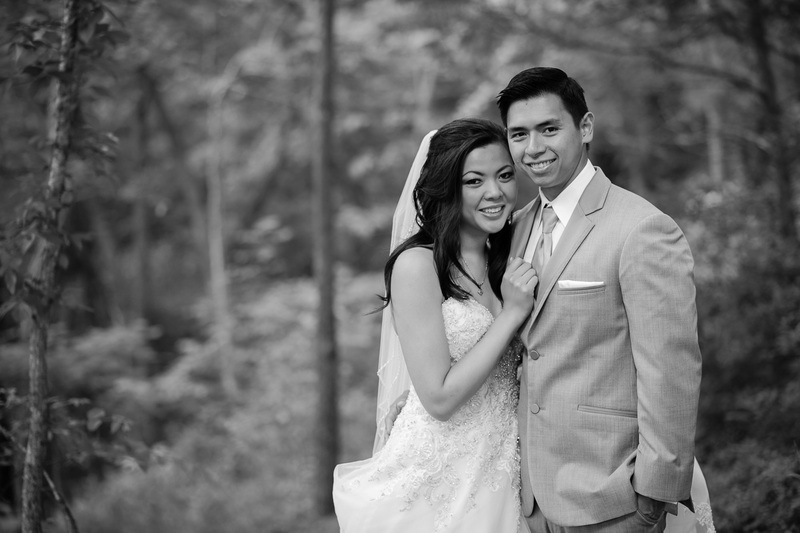 Your Wedding photographs are a gift to yourself, your family and future generations. They tell a timeless love story. They are not just a series of stiff posed photos in an album. 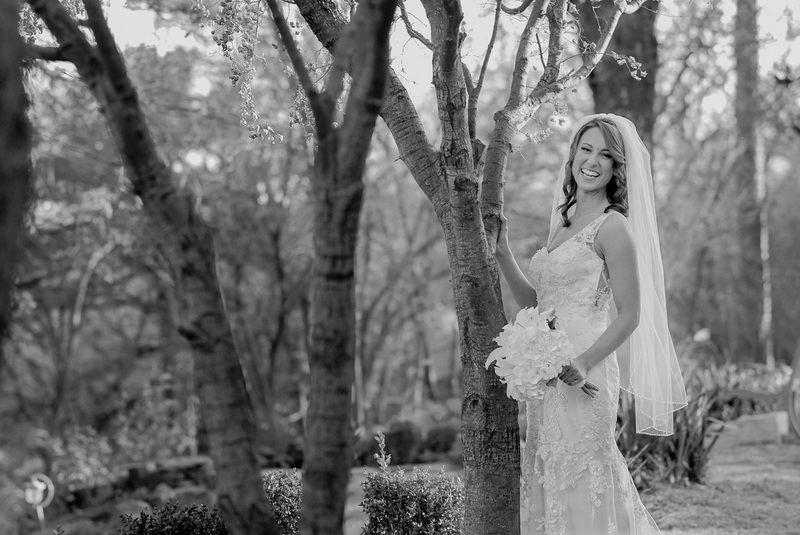 They capture some of life’s most poignant moments and tell the intricately woven story of your wedding. As photographers we have the most perfect job in the world. We have the privilege of telling your love story. Each wedding we do is a fresh and unique story. We want to capture the essence of who you are as a couple. 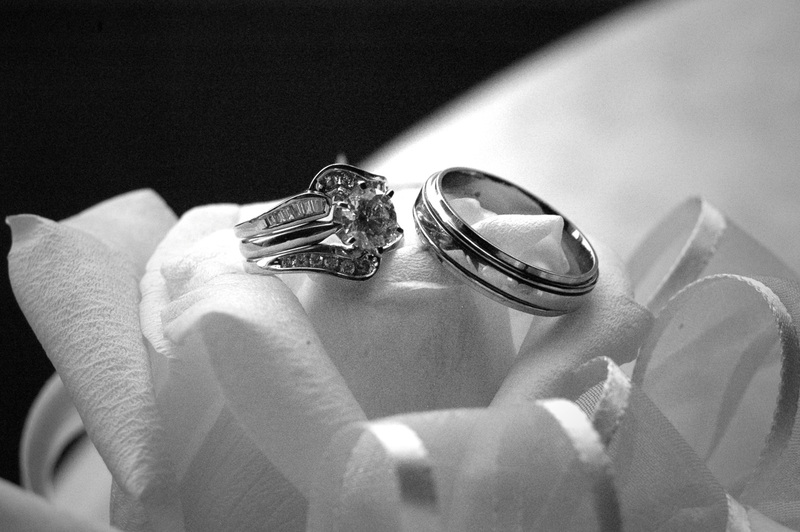 At Trinity Ridge Photography we have two full-time professional photographers that enjoy working together. We are a father/daughter team that loves what we do. My dad, Robert Alexander, specializes in photojournalism and excels at capturing all of the details and candid moments from behind the scenes. And I, Nicole Alexander, focus on creating beautiful portraits and recording the atmosphere and emotion of your wedding location, ceremony and reception. Even after doing over one-hundred and fifty weddings, each one feels new and priceless. And of course, it shows in our photographs. Go to our website to view photographs of some of the weddings we have done in the past. Read our Blog. It tells so many wonderful wedding day stories. This will give you a sense of the unique talents we will bring to your wedding photographs. Also, don’t forget to read the About section, as it will give you a more personal sense of who we are. Frequently Ask Questions will answer some of your more generic questions to help you complete your planning. We would love to be a part of your love story.